This VIPER compression sleeve knee pad is intended for usage in sports such as basketball, football, volleyball, hockey and tennis to protect knees against different injuries caused by blows, attrition and other outer impacts that can occur during sports as mentioned. 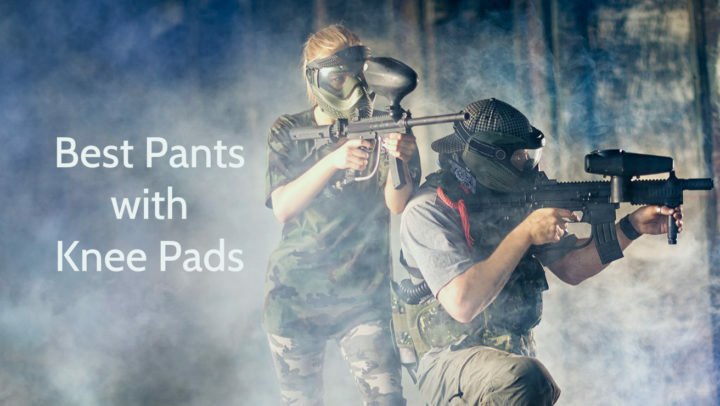 Of course these sleeve type knee pads can be used in other physical activities, where knee protection and support is needed, as well, for example, during fitness, yoga, dancing and acrobatics. This sports knee pad has many features and one of them is HyperFlex padding which is made by using patented HyperFlex technology. This special padding ensures perfect conformation to the knee shape even during intensive action, providing ultimate flexibility and comfort, and complete protection coverage too. This effect is ensured by hundreds of individually inserted pads, not with one big pad which usually is inelastic and uncomfortable, and looks quite bulky. This VIPER knee pad also has a feature such as TruCore three layer wicking – advanced material which provides warmth and compression, but at the same time constant dryness. Thanks to its three layers and double-seams throughout, it is more qualitative and durable. VIPER Compression Sleeve knee pad has non-slip inner strip which is made of silicone, so you do not have to worry about slipping down, because it will stay motionless even on wet skin. Furthermore, this strip is invisible and soft to provide superior comfort. This basketball knee pad is sleeve type knee pad, therefore it is quite long, covering nearly whole leg. 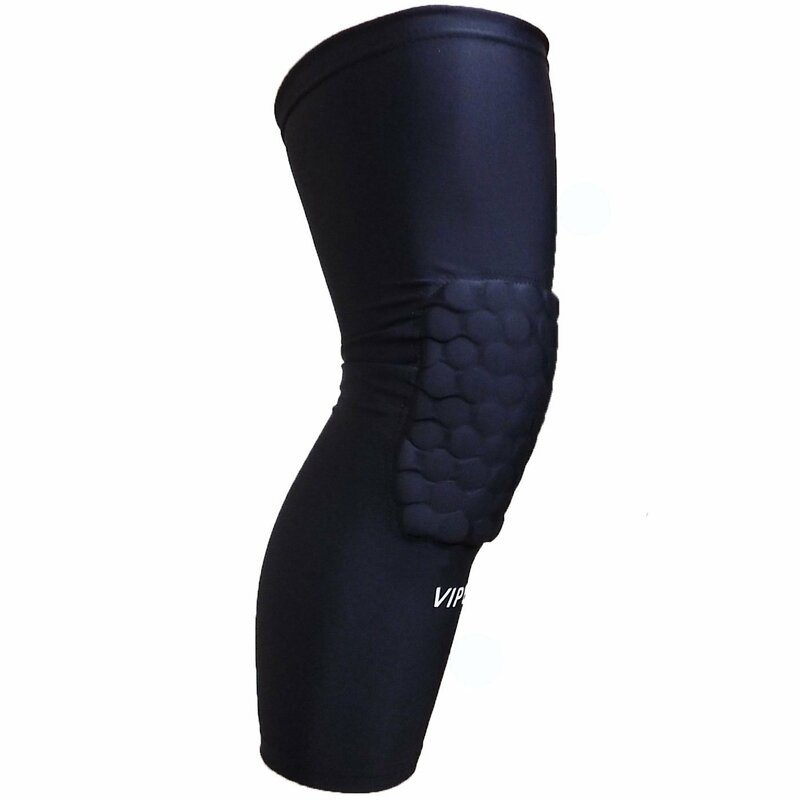 VIPER Compression Sleeve Knee pad is available only in black color and it is made of spandex type fabric. On the area of kneecap it has a padding which is made of dozens of individually placed pads, giving it a honeycomb look. This sports knee pad has white VIPER logo below padding. To find out what is your knee pads size you have to measure circumference of your tight, knee and shin. When it is done, follow the table below. This VIPER Compression Sleeve Knee Pad is meant for knee protection during physical activities such as basketball, football, volleyball, hockey and tennis to prevent different knee injuries. 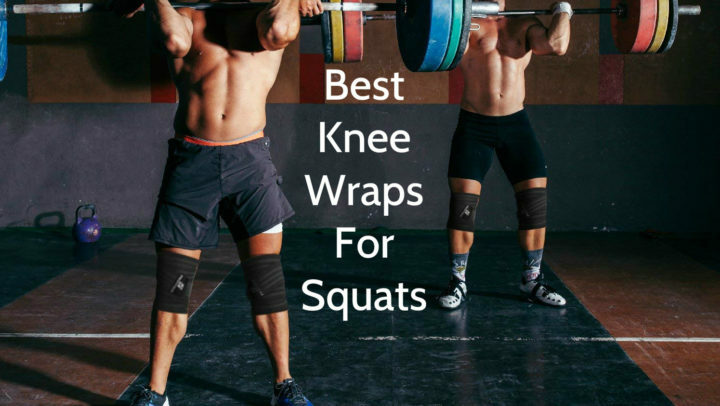 This knee pad is available in four different sizes – S, M, L and XL, and its weight depends on its size. This volleyball knee pad has been manufactured only in black color. It is suitable both for adults and youngsters, if their dimensions of legs are appropriate. It has features such as HyperFlex padding, TruCore three-layer wicking and non-slip inner bands. This VIPER product is machine washable and usually it is sold as single.